Save.ca has a special coupon for National Lipstick Day today! 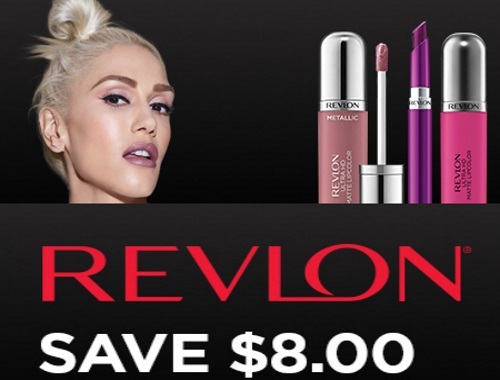 Save $8 off when you buy any 2 Revlon lip products. This a print coupon that expires July 30, 2017.